Looking for quick and easy ways to get a better handle on your online marketing? Download my freebies to get you headed in the right direction. 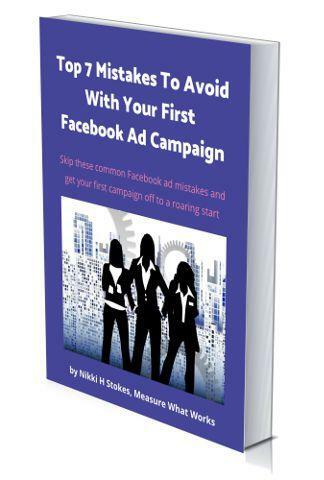 Skip these common Facebook ad mistakes and get your first campaign off to a roaring start. 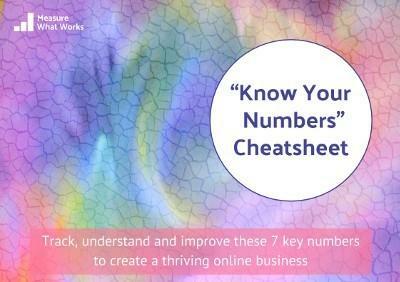 Use my “Know Your Numbers” Cheatsheet to make sure you’re tracking the numbers that matter. And track them quickly and easily with my ready-to-go “Know Your Numbers” tracking spreadsheet. Watch over my shoulder as I create a filter to remove Google Analytics referral spam. Get my video walkthrough to see step-by-step how to create a filter that will block those naughty spam bots, so you can feel confident that you know exactly what you’re doing. You’ll also get a “magic” link that will create a done-for-you spam-free segment in your account, so you can view your reports without all of the junk traffic. 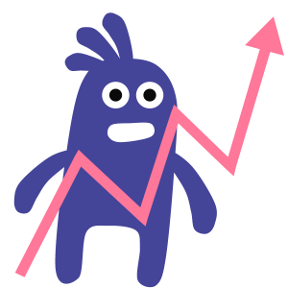 And make sure you also check out my step-by-step tutorial on fixing Google Analytics spam, so you know exactly what to do with all of this juicy info!